The DAX index is the best-known of all the indices owned by German stock exchange operator Deutsche Börse. 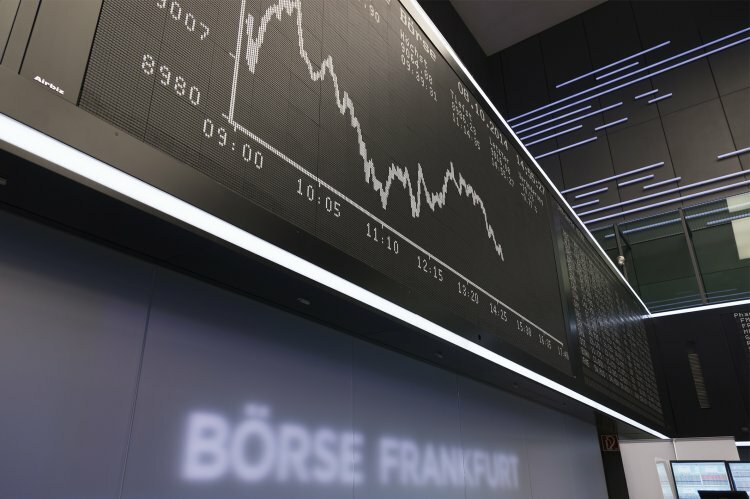 It represents the share price performance of the 30 largest companies listed on the Frankfurt stock exchange, accounting for approximately 80% of the market cap of all public-listed German firms. As well as being the benchmark of choice for a large number of investment products, the DAX is also viewed as a gauge for the German economy. The DAX was created in the late 1980s by journalist Frank Mella, the former editor of financial newspaper Börsen-Zeitung. The index derives its name from the words Deutscher Aktienindex, or German stock index. Today, the DAX is calculated using the Xetra electronic system and updated each second of every trading session. When Deutsche Börse began computing the index in July, 1988, it was at 1,163. The DAX´s base level is 1000 as at 31, December 1987. The DAX is intended to represent the performance of the 30 largest publicly-listed companies in Germany, taking into account both volumes of shares traded and market cap. There are two versions of the DAX, a so-called performance index version and a price index one. The performance index DAX is the most widely followed. As well as changes in share prices, it incorporates reinvested dividend payments into its calculation. 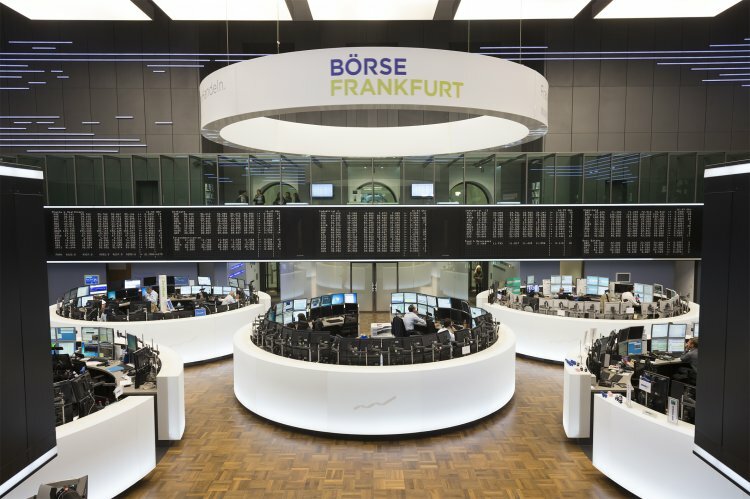 While the DAX is the most prominent of all the indices operated by Deutsche Börse, and one of the most closely watched indices in the world, it is just one of many indices that bear the DAX name. Other DAX indices include the MDAX, which tracks the performance of the 50 biggest and most liquid companies that lie just below the top 30 found in the DAX itself. The SDAX, meanwhile, is composed of the 50 next biggest companies that follow on from those in the MDAX index. There is also the TecDAX, which represents the performance of 30 large technology sector names but which are two small to be listed in the DAX. Along with other major equities indices, the DAX has rallied strongly over the past several years. As with other major equities indices across the world, the DAX rallied strongly during the dot-com boom. It rose from 2,473 in July, 1996 to reach a peak of 7,644 in February, 2000, an increase of around 179% in less than four years. During the subsequent bear market, the DAX reached a low of 2,423 in March, 2003, a peak-to-trough fall of 68%. It wasn´t until 2007 that the DAX had recovered to its earlier peak of February, 2000. The DAX was hit hard by the global financial crisis and subsequent recession, with the German economy contracting. In percentage terms however, this was less severe for the DAX than the bear market experienced at the beginning of the millennium. The index plunged from a peak of 8,067 in December, 2007 to reach a low of 3,843 in February, 2009, a peak-to-trough fall of 52%. Along with other major global equities indices, the DAX has rallied strongly over the past several years. The US Federal Reserve was among those central banks that pioneered the use of quantitative easing in response to the financial crisis. Ultimately, the European Central Bank also adopted ultra-low interest rates and quantitative easing to deal with the economic slowdown that came in the wake of the global financial meltdown. Easy monetary policy had helped the DAX reach an all-time high of 12,888 by June, 2017, marking a 235% rise for the index over a period of approximately eight years. With just 30 stocks in the index, the DAX can be more volatile than the FTSE 100 or S&P 500. However, in common with the other major global indices, volatility is currently at a low. As stock market volatility tends to increase at times of recession, this indicates that investors currently see little chance of a slowdown. The volatility index for the DAX, which is known as the VDAX, is currently at just 12.99. The VDAX reached a peak of 82.13 in October, 2008 as the global financial crisis was getting underway. After falling to a low of 18.28 in 2010, the VDAX had climbed as high as 45.8 in August, 2011. In terms of sector breakdown, companies within the chemicals segment make up the largest group within the DAX, at 20.5% of the index. Autos represent the next biggest group within the index at 13.8%, while industrials and insurance have a virtually identical share at 10.8% and 10.7% respectively. Industrial manufacturer Siemens is the largest single stock within the DAX, closely followed in second place by chemicals and pharmaceuticals giant Bayer. Software firm SAP is the third largest firm within the index, with insurer Allianz and chemicals company BASF close behind. The decision on which stocks get periodically removed or added to the DAX is anything but subjective. Deutsche Börse takes pride in having a clear and transparent set of rules in place to determine which stocks are relegated from the index and which get promoted to the top tier. At the same time, the DAX´s quarterly review process is now completely quantitative and automated. The reviews essentially rest on two factors: the level of a given stock´s trading volume on the exchange and its market cap. For example, if a company is no longer one of the 45 biggest firms in the German stock market based on either criteria, it is automatically relegated. Meanwhile, a company can win a place in the DAX if it is ranked among the top 25 companies according to both measures. In this case, Deutsche Börse then excludes the DAX company with a rank of less than 35 in either one of the criteria, assuming such a firm exists. Once a year, at the September review, lower thresholds are used to decide exit and entry. For instance, at this time a company can be removed from the DAX if it is no longer in the top 40 companies according to either criteria. Using the lower thresholds test, a company can also join the DAX if it is among the 30 largest companies on both criteria, assuming there is an existing member of the index that is ranked below 35 according to one of the measures. The DAX is fairly stable in terms of its composition, with just one or two names typically rotating in any one year. 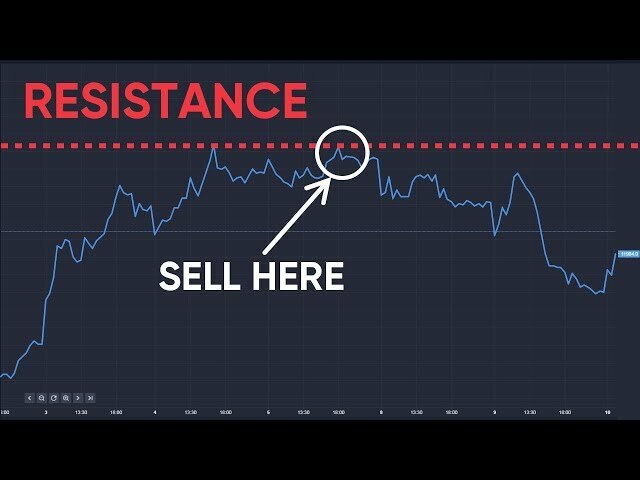 DAX companies: in or out? In practice, the DAX is fairly stable in terms of its composition, with just one or two names typically rotating in any one year. The financial crisis of 2008/2009 saw some prominent names leave the index, with commercial real estate group Hypo Real Estate and retail banking name Deutsche Postbank leaving the index due to inadequate market cap. Hypo Real Estate was bailed out by the German government and subsequently nationalised. Among the more recent rotations was chemical firm K+S, which was relegated during 2016 in favour of media group ProSiebenSat.1 Media. In 2015, speciality chemicals company Lanxess was substituted for housing association firm Vonovia. Somewhat unusually, Lanxess spent just three years in the index. As an index of just 30 firms, the DAX depicts the performance of Germany´s stock market giants. Unlike the other major global indices that are most closely watched by investors, the most followed version of the DAX includes the impact of dividend payouts reinvested. The periodic changes in the DAX´s composition, as the fortunes of Germany´s largest blue chips ebb and flow, can give some important clues as to what is happening beneath the hood of the German economy. Nevertheless, as one of the world´s foremost equities indices, the DAX also tends to be influenced by risk appetite and investor sentiment across global markets as a whole.